Happy Chinese New Year! The Year of the Horse begins Jan. 31, so what better time to celebrate some of our favorite books about stallions, fillies, and colts? 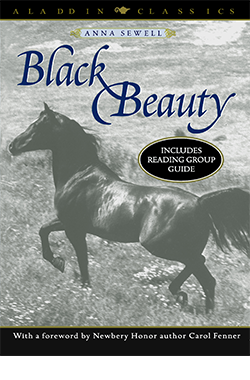 Love of these magnificent creatures is universal and timeless, with many of these classics just as well-read decades after they were first published. 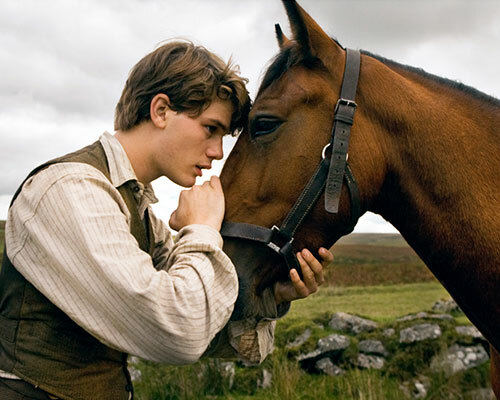 First published in 1877, this epic, heartbreaking tale of a colt who is forced to pull cabs in Victorian London heralded cries for reform and a stop to animal abuse. Sewell didn’t write the book for children, although it’s now considered a children’s classic that’s been filmed several times. 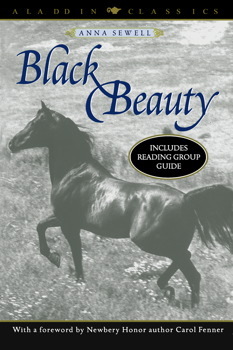 Once called “the most famous fictional horse of the century,” the Black Stallion is a sheik’s prized Arabian that becomes stranded on a desert island with a boy who becomes his closest companion. A series of books followed the first 1941 novel, as well as several films. The 1979 film was nominated for three Oscars and won several awards for cinematographer Caleb Deschanel. 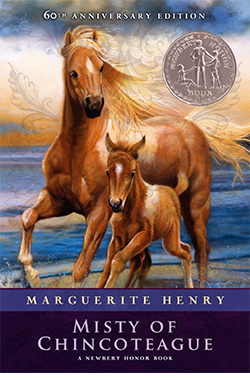 The beloved, Newbery Medal-winning story of the lightning-fast golden stallion Sham, who’s befriended by the mute and fiercely loyal stable boy Agba. Their adventures take them all over the world and eventually to England, where Sham sires a race of thoroughbreds. What horse collection is complete without this story about the wildest mare on Assateague Island, from the author whose name is synonymous with horse stories? Another classic story of a boy and his horse, this one written in 1941 and set in Wyoming. It was followed by two novels, Thunderhead, Son of Flicka and The Green Grass of Wyoming. It inspired the 1943 film version, starring Roddy McDowall as the 10-year-old hero who learns to raise a filly on his own. 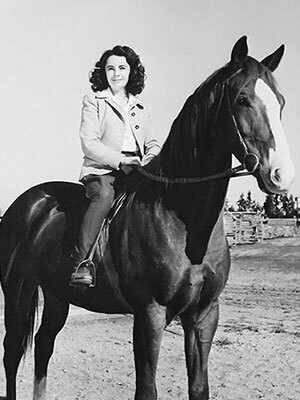 Flicka was also a popular TV series in the ’50s. What girl hasn’t thrilled to the story of Velvet Brown, who defies everyone to prove she can compete with the boys in a famous horse race? The 1935 novel became the 1944 film starring Elizabeth Taylor, who races “the Pie” under the tutelage of a former jockey (Mickey Rooney). A 1978 film sequel, International Velvet, starred Tatum O’Neal. The 2001 runaway best-seller—about the underdog horse that got more ink than FDR or Mussolini in the ’30s—won universal acclaim and was named the William Hill Sports Book of the Year. 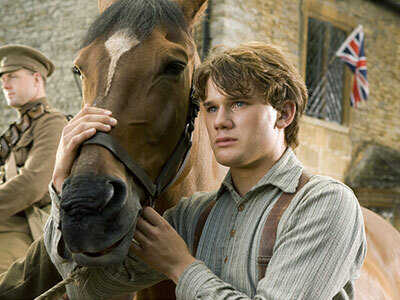 The exhaustively researched book was turned into a so-so movie in 2003 starring Tobey Maguire as jockey Red Pollard. The acclaimed 1982 novel, about Joey, who ends up at the front in World War I after changing hands several times throughout the war, was made into an award-winning play and a 2011 film by Steven Spielberg. The harrowing story of Joey’s survival through terrible odds makes it a worthy successor to Black Beauty. Set in ancient China, this illustrated book tells the story of a white horse and the mysterious drawing it brings from the Yellow River that helps a nomadic family learn how to grow crops.